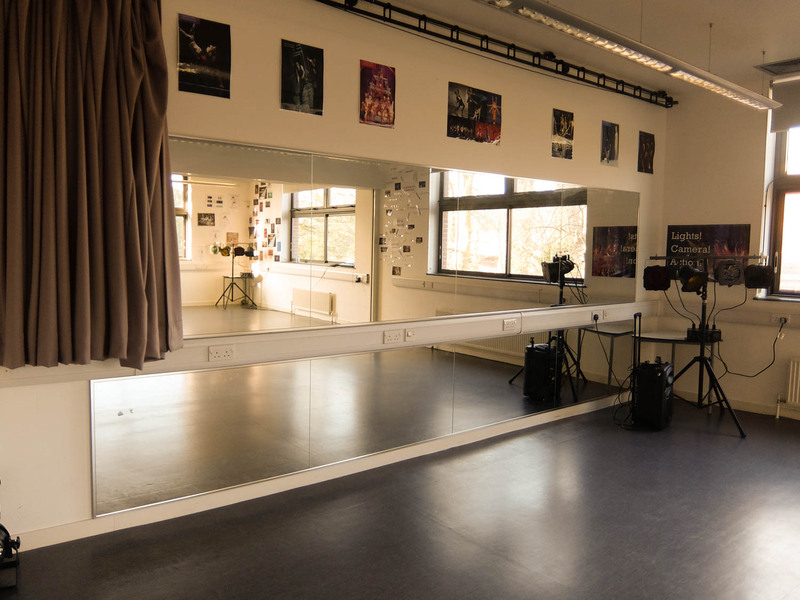 Dance Studio, Main hall & Classrooms available for hire in North London. 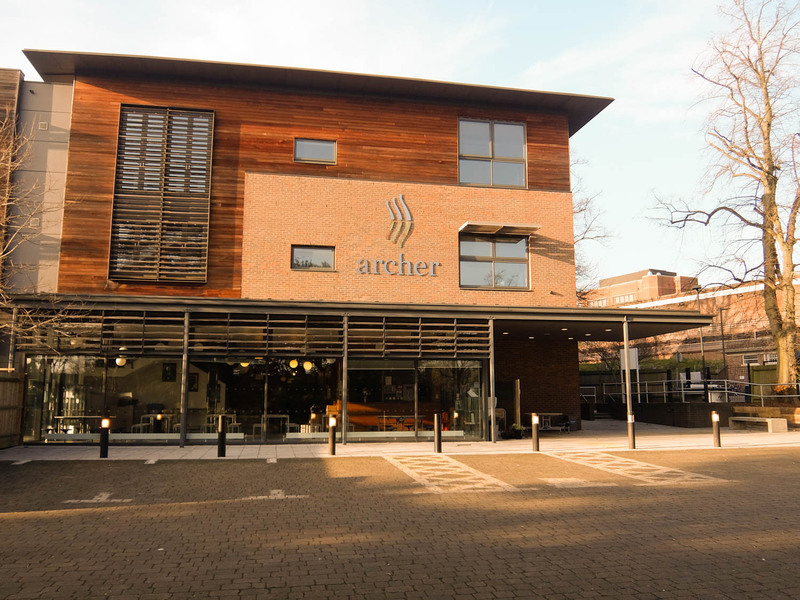 Schools Plus Archer Beaumont is located opposite East Finchley station. 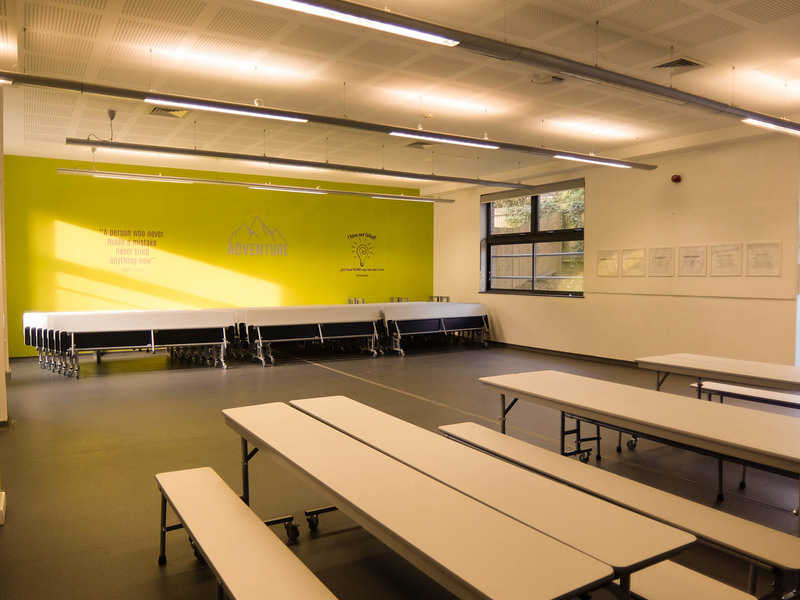 Newly built, modern sports, events and education facilities located in East Finchley, Barnet. One of the most attractive places in North London to hold events and educational activities. 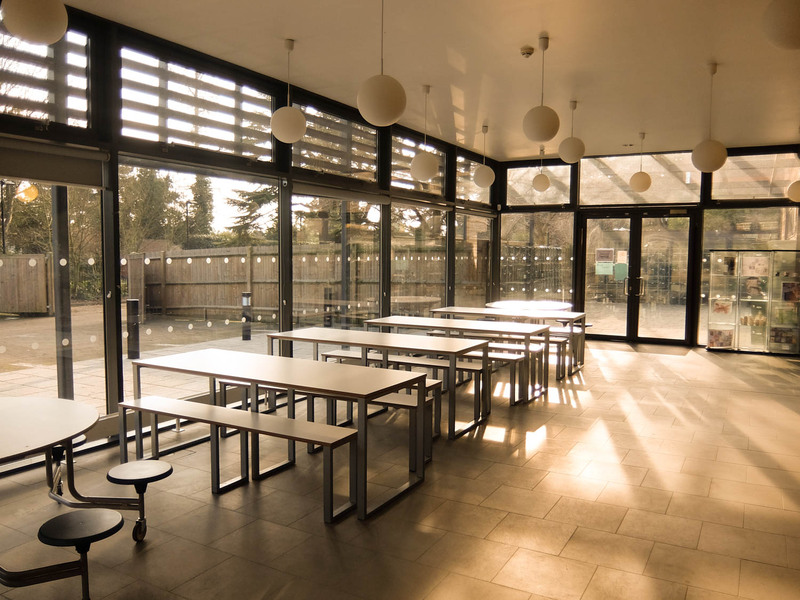 Venue hire in North London can mean anything from booking a small party venue to hiring sports facilities or a conference hall to meet your business requirements. Whatever may be the reason, the venue has to be booked at a great location with the right ambiance and a professional team. 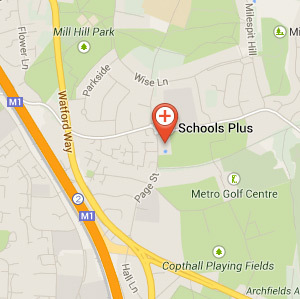 We have a perfect selection of facilities for hire at Schools Plus Archer Beaumont Close here in Barnet. Spaces that are versatile, well equipped and so close to Central London! Competitive and negotiable prices. Friendly staff members will prepare the spaces for your events, greet your customers and supervise changeovers of groups to make sure you always start on time. With easy access from all surrounding areas and a car park we can provide service not only for anyone based in Barnet, Harringay, Camden, Islington but anywhere in North and Central London! Located opposite East Finchley tube station (Northern Line- use back exit). 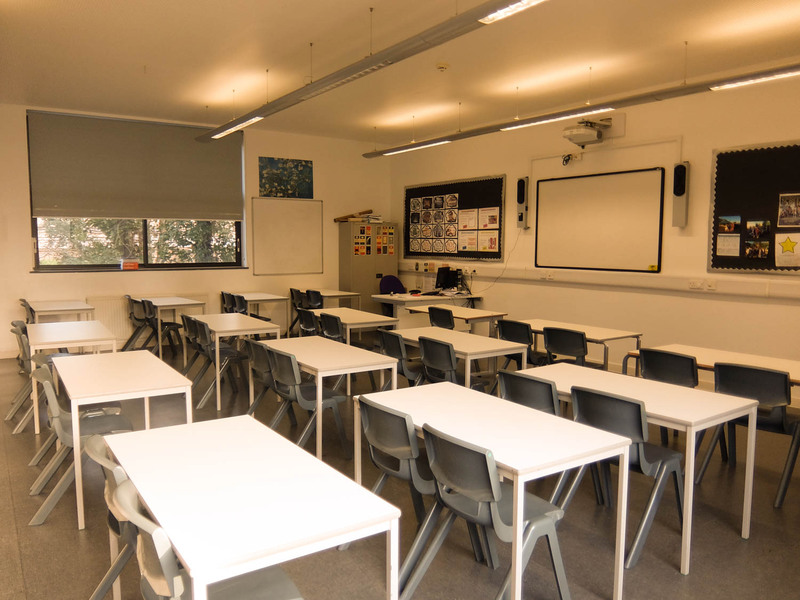 The facilities for hire in North London offered by Schools Plus at Archer Academy are open for public use in the evenings, weekends and the school holiday periods.